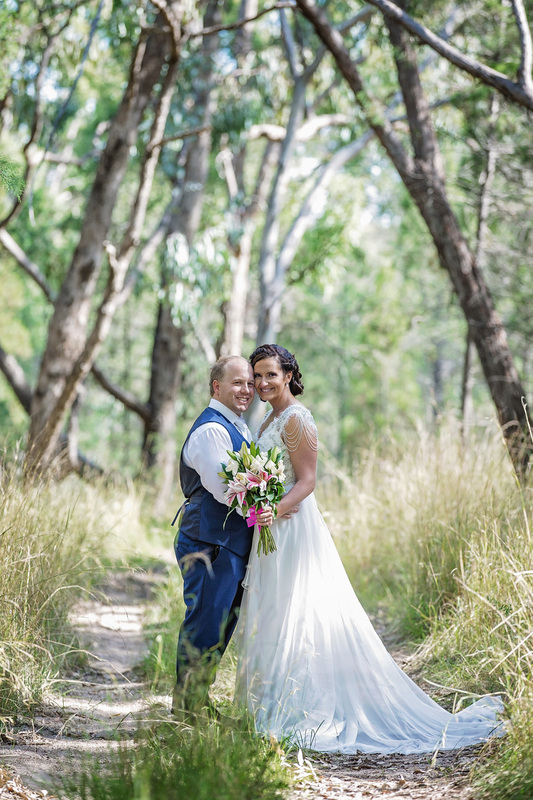 Brock and Kim wed in front of only their closest family and friends in a small and intimate ceremony on the property of a friend near Inverell’s Copeton Dam at the beginning of November. 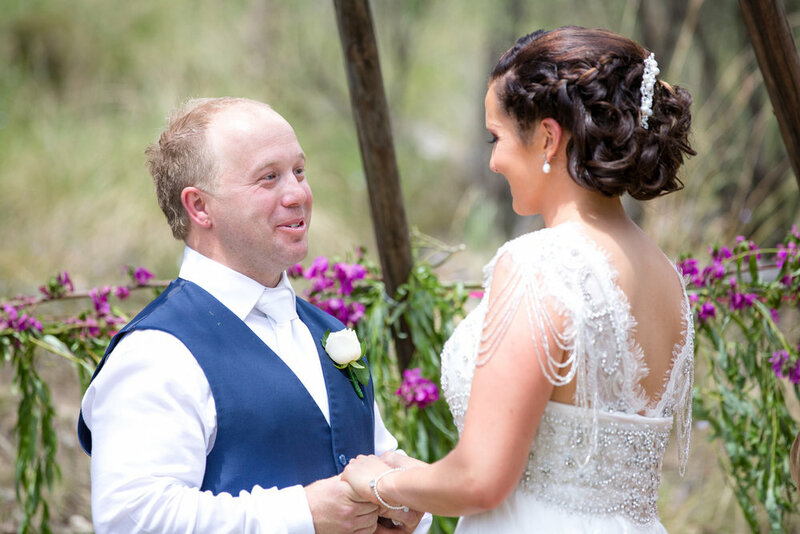 “Springsure” has the most amazing rocky outcrop and views and the happy couple took full advantage of the vista on their wedding day. 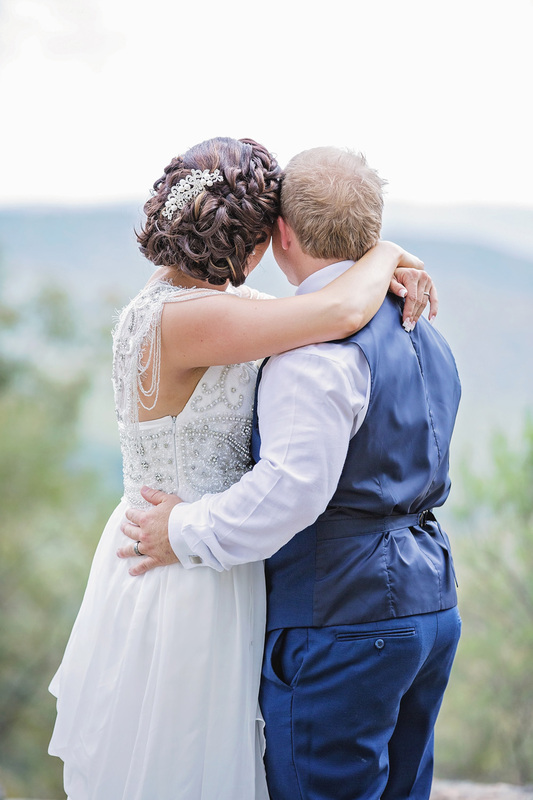 The ceremony took part overlooking the Bingara Valley under a teepee structure. After the ceremony, we visited several parts of the farm with the most amazing views to shoot some wedding photographs the couple will be able to treasure forever.